Head over to Frame Rated, where I've previewed 10 films that are premiering in the UK between now and late-March. 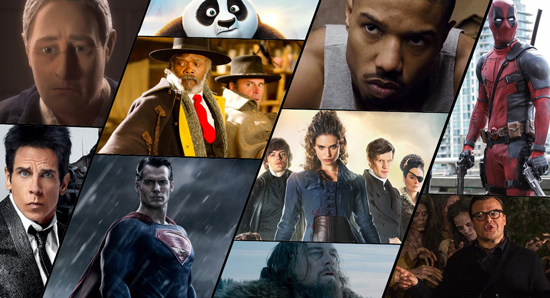 The Hateful Eight, Batman v Superman, Creed, Kung Fu Panda 3, Goosebumps, and many more! Well, five more. Click here!